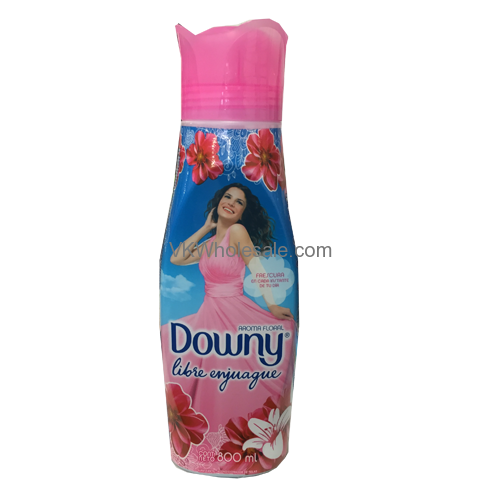 It works best for all kinds of cloths. 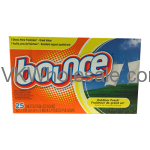 Make sure to rinse cloths slightly if cloths are heavily soiled before using fabric softner. 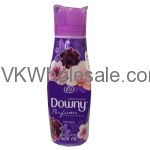 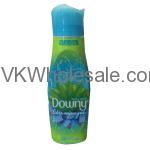 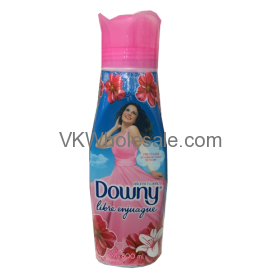 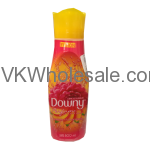 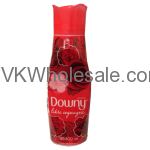 Always add one cap of Downy fabric softner during first rinse.